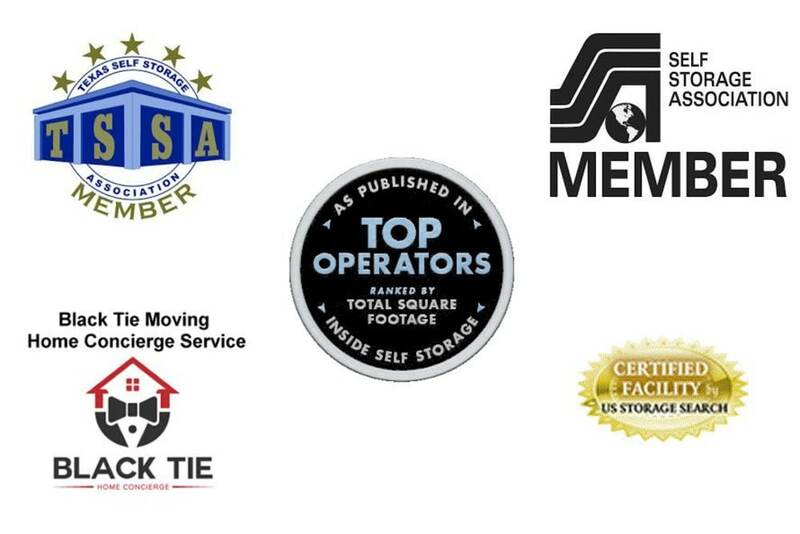 Are you ready to discover the difference Another Attic Self-Storage can make in your life? 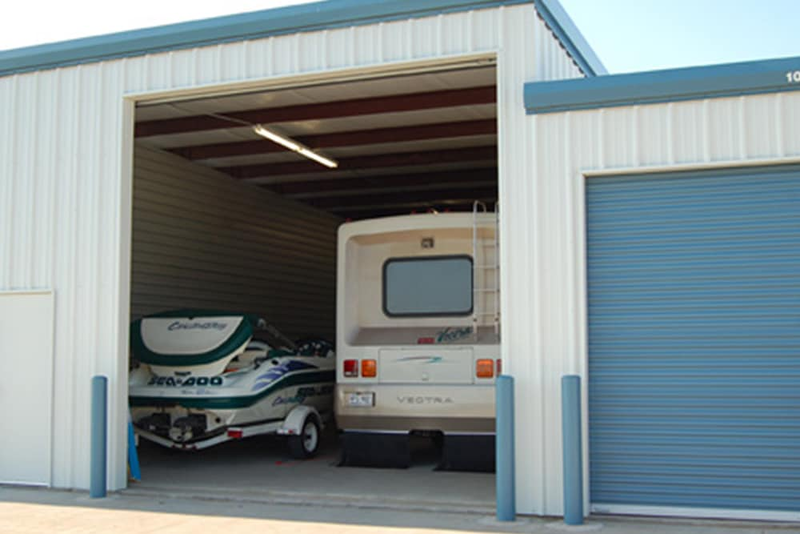 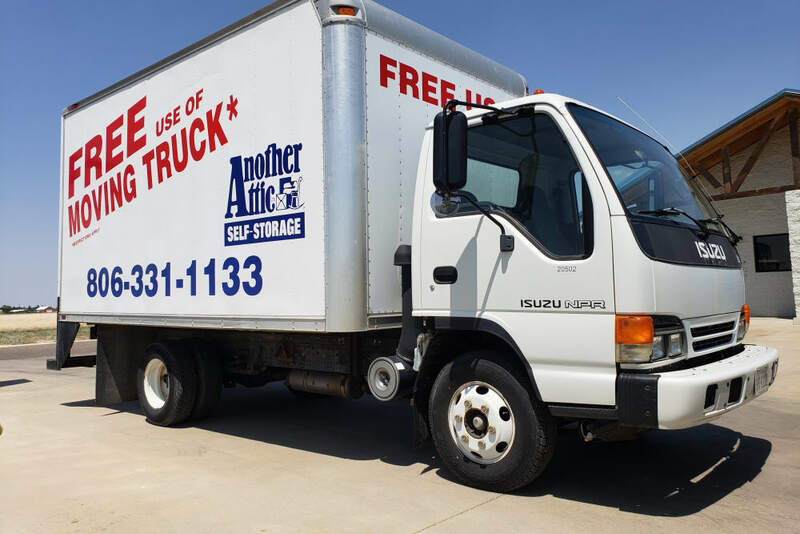 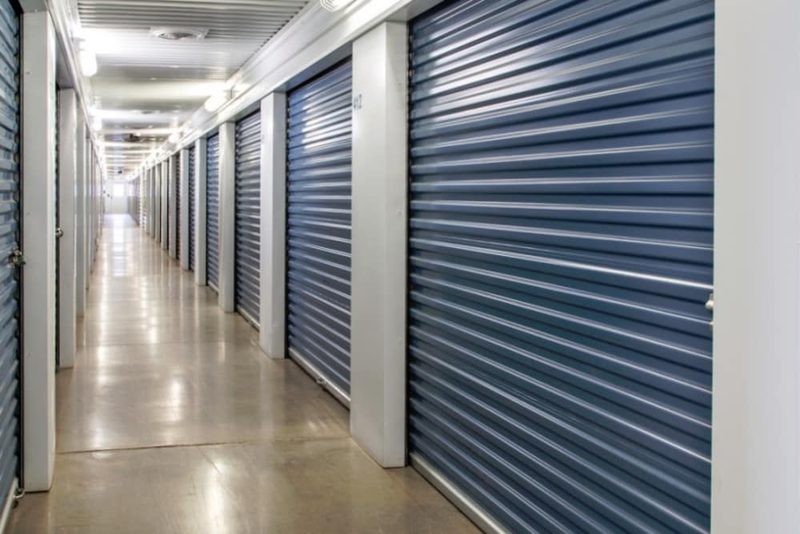 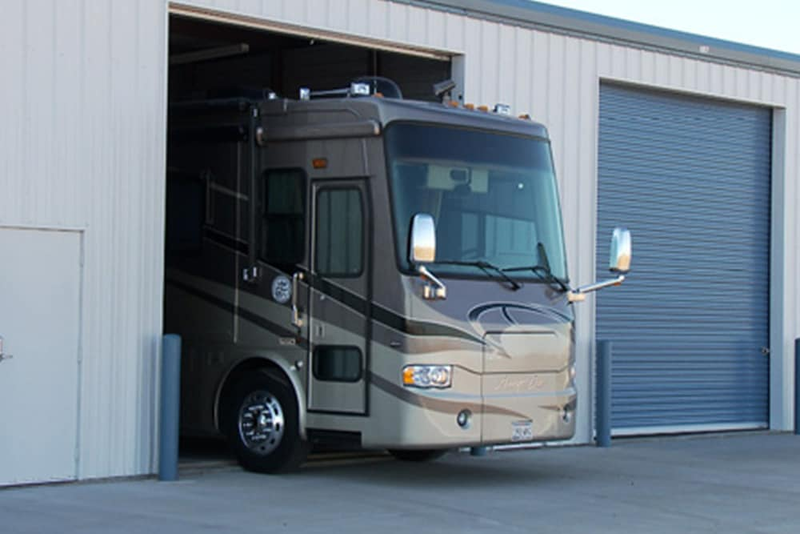 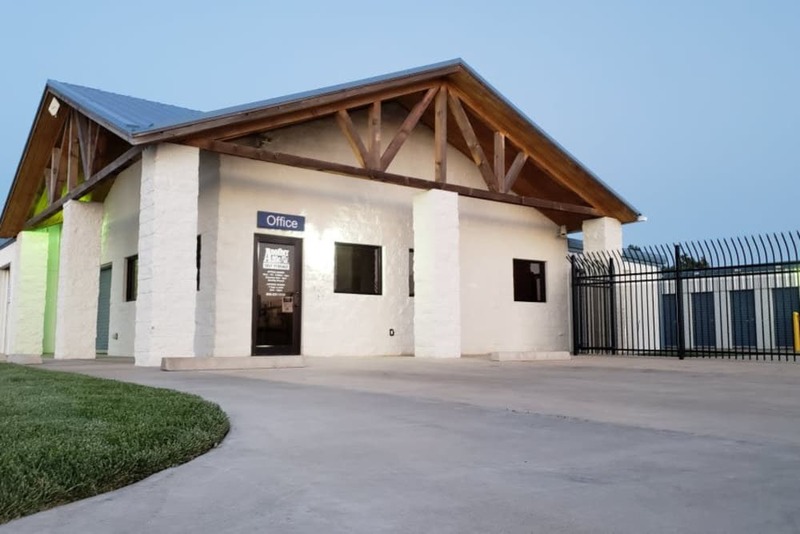 From business storage to personal storage and Business Storage to Climate-Controlled Units, we have everything you need for an easy storage experience. 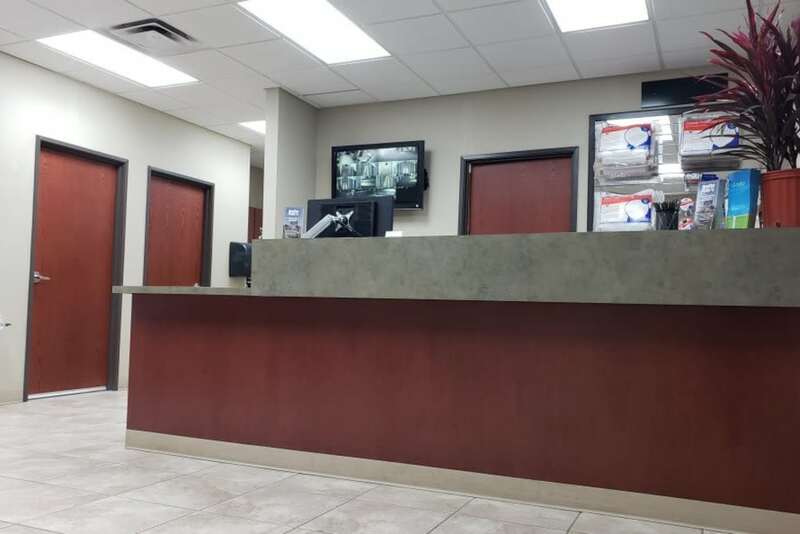 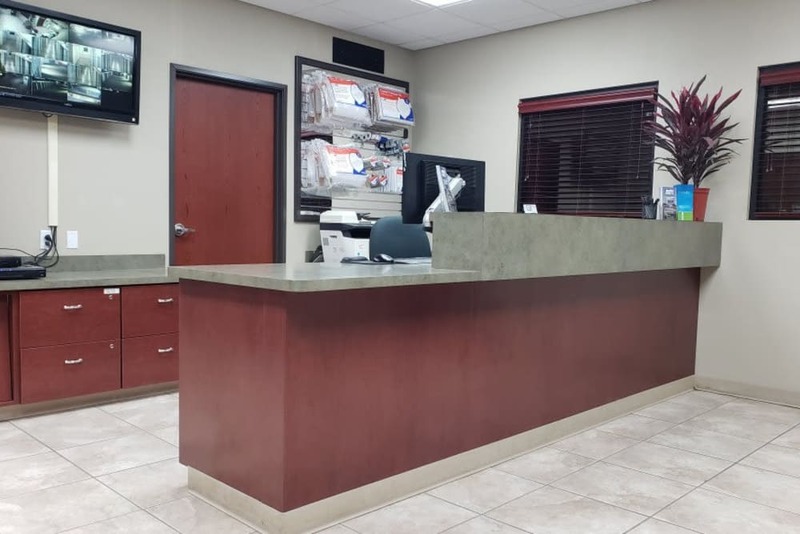 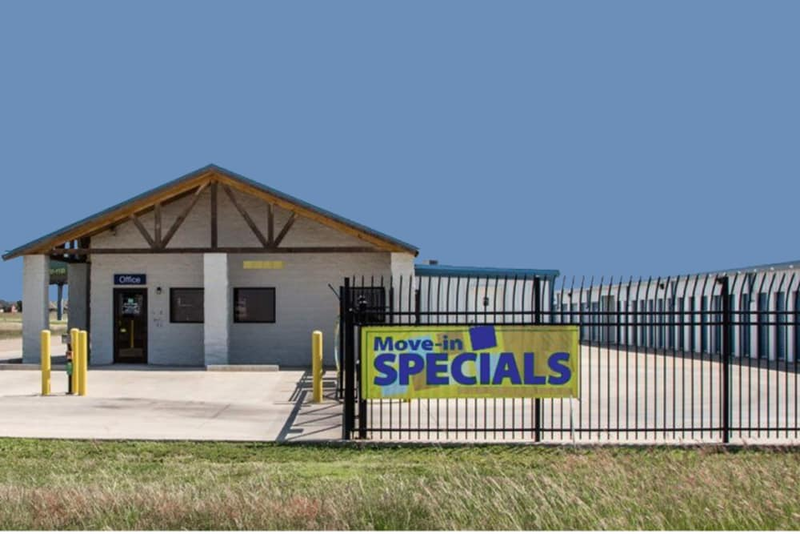 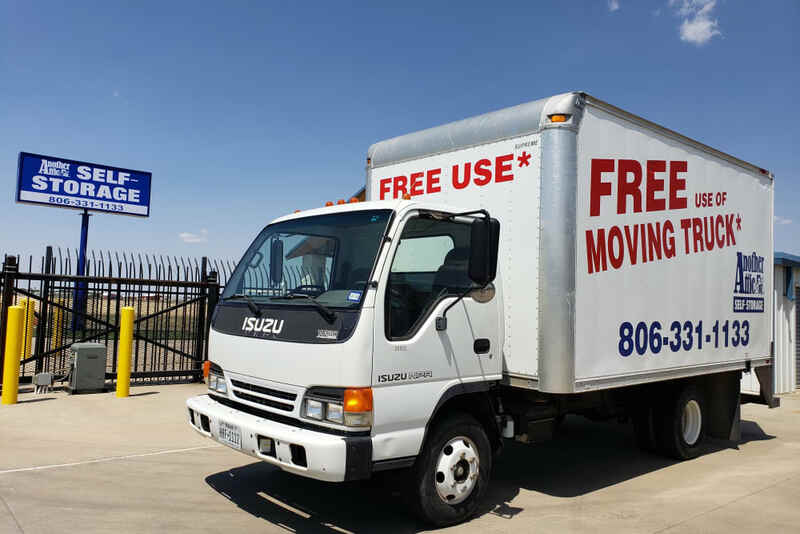 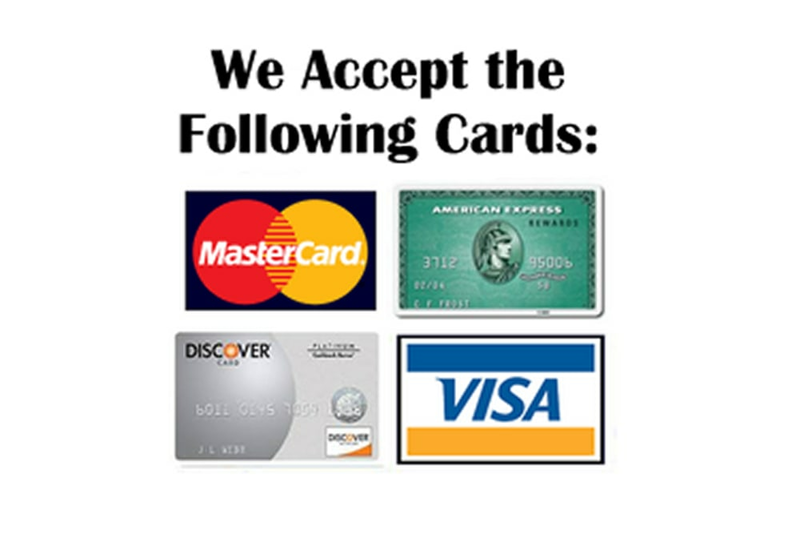 Enjoy convenient access hours and our ideal location in Amarillo, TX. 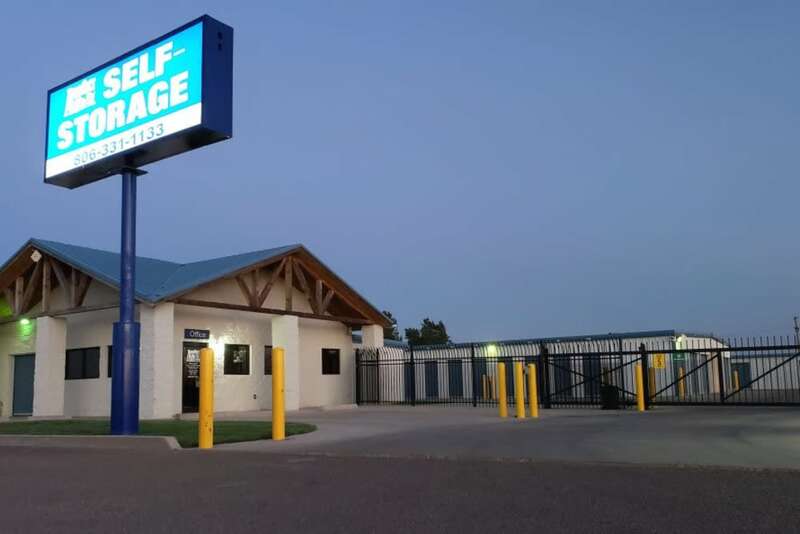 With a selection of great facility features and a friendly staff on-call to answer your questions, we have everything you need to store with ease. 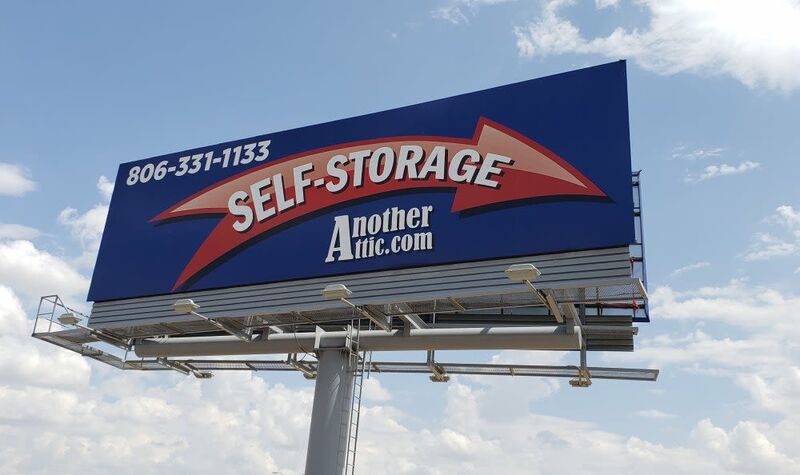 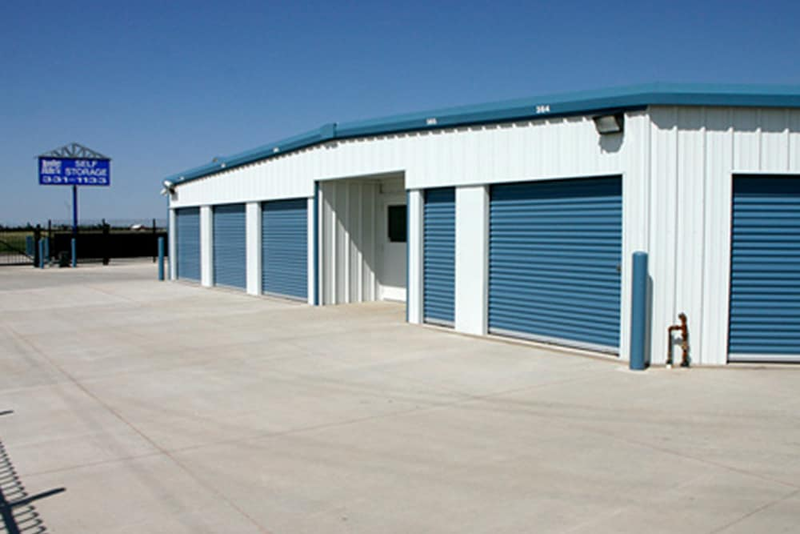 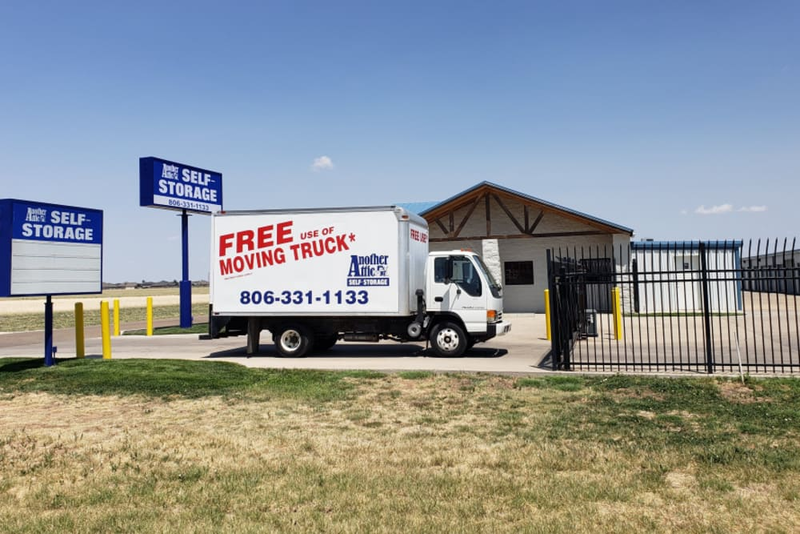 For more information on Amarillo self storage, contact Another Attic Self-Storage today.